Narrowing down the type of costume you want to build is a huge step. Once that's been done and you've planned your costume build, the next step to take is gather tools and materials. 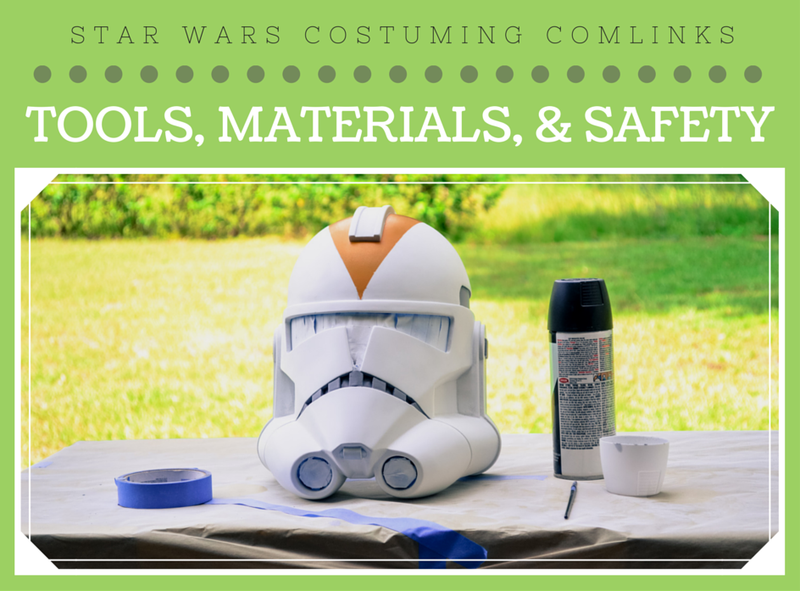 In addition to purchasing big pieces like a stormtrooper kit of armor, you will need tools to assemble the armor and materials to finish the pieces. Safety is another key element of creating a costume. Without taking steps to be safe, you could seriously injure yourself and cause permanent damage to your body. Dremel. "This weapon is your life." No seriously, if you're building an armored costume, a Dremel will become your life and your best friend. These power rotary tools can cost anywhere from $50- $150 depending on the number of volts it uses. I have a Dremel 4000 and it has lasted several years through multiple projects. If you buy a lower powered Dremel, it could burn up after using it for an extended period of time on very thick plastic. Ideally, these tools are using for trimming off excess plastic on Stormtrooper armor, but they can be used for a wide variety of projects. The standard cutting wheel that comes with the Dremel is a staple that you will use on most projects. Other cutting bits can be used for drilling out holes in clone trooper helmets or creating slots for elastic to run through on a biker scout costume. Precision Knives. Different knives can be used for cutting masking tape, cutting leather, or even cutting plastic. Rather than using a Dremel to cut plastic, sometimes you can score the plastic with a knife and snap it off across the line you just cut. Investing in a box cutter with a strong blade will save you headaches when needing to shave off small pieces of plastic or trim masking tape for small corners of a helmet. I have a box cutter, X-Acto knife, and a kit of different precision knives to use for various projects. Sewing Machine. 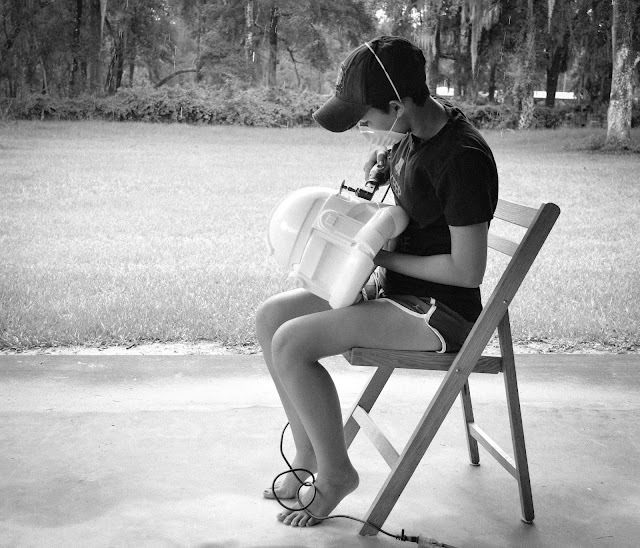 I'm not an expert when it comes to sewing machines, but I will say that if you're planning on doing a lot of sewing for your costume, invest in a high quality sewing machine. Dealing with heavy fabrics can get frustrating if you're using a cheap sewing machine that isn't strong enough to puncture or feed the fabric through the machine. Along with a sewing machine, you may need pins, fabric shears, and a cutting mat for all of your fabric costume needs. Heat Gun. If you're planning on reshaping plastic armor or Worbla, you may need to purchase a heat gun. This is basically a high-powered hair dryer that will heat up materials and make them softer in order for you to reshape them. I don't prefer a certain brand when it comes to heat guns, but definitely buy one with a long power cord or invest in an extension cord so you can move freely when using it. 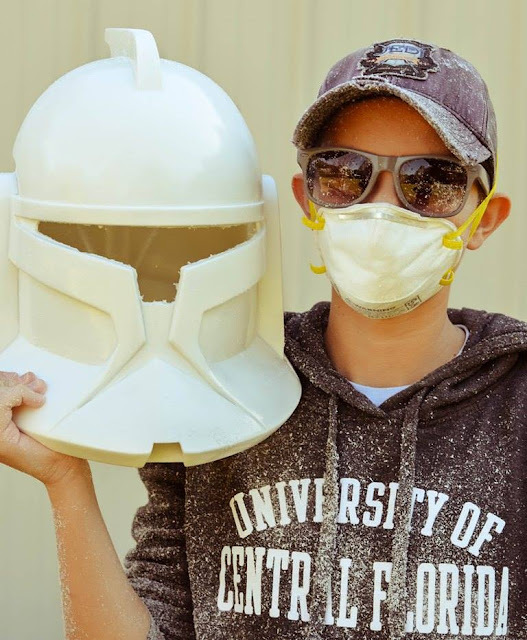 Using a Dremel to cut out the visor and teeth of a clone trooper helmet. Fabric. Fabric is obviously an important part when creating soft costumes. 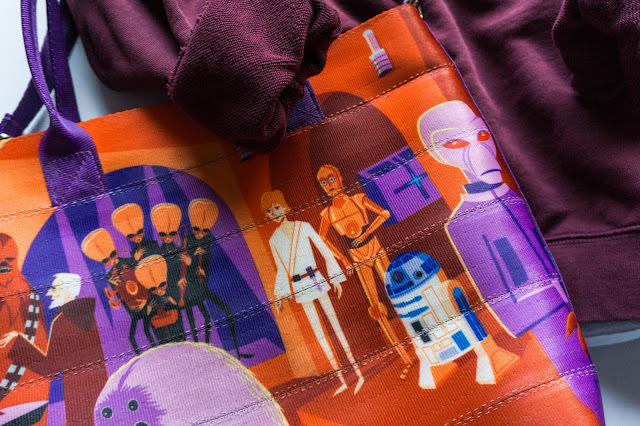 The type of fabric you will need depends on the costume you're making. Be aware of the weather you'll be wearing your costume in. If you live in a hot climate like I do, don't choose heavy or thick fabrics for your costume. Cotton fabric will absorb sweat while polyester will let sweat roll away from your body. Buying fabric on clearance or using coupons can save you a great deal of money for your overall costume budget. Glue. Armored costumes are usually glued together. For example, a clone trooper bicep piece actually comes as two halves that you need to glue together and then smooth down with Bondo. My favorite glue to use for these projects is CA glue, which is basically a much stronger version of super glue. This stuff can glue your skin together so be very careful when using it! This glue comes in different consistencies so be sure to get the thick kind if you don't want it running everywhere. 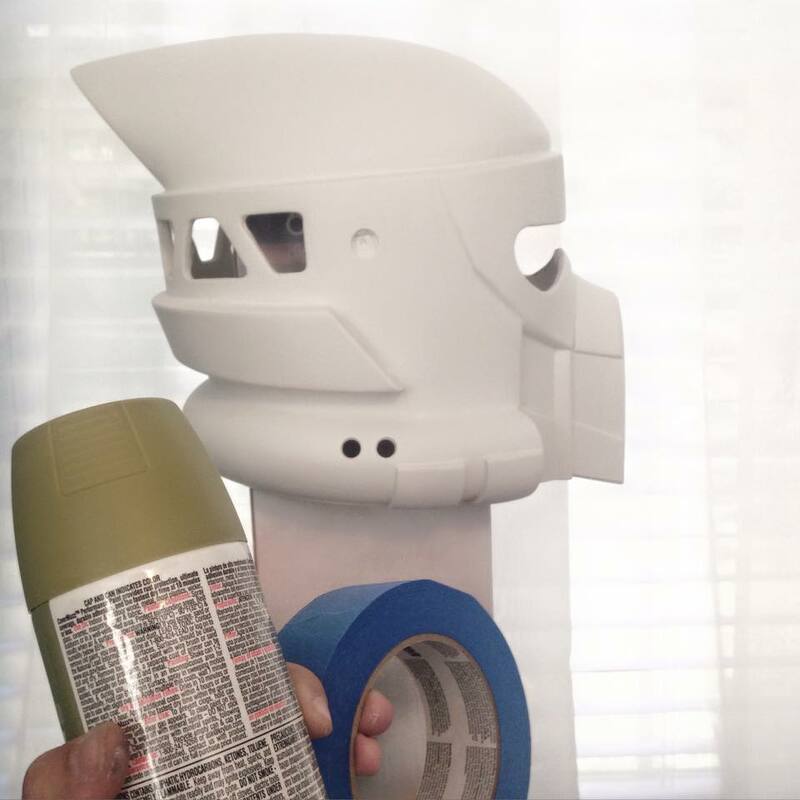 You can also purchase a kicker spray for CA glue which makes it dry lightning fast. A little bit goes a long way with this stuff. Another glue you can use is E6000. It does not dry quickly, so invest in clamps to hold pieces in place while the glue dries. I personally don't use this glue because it takes a long time to dry and I find that it isn't very strong in the Florida heat/humidity. However, some people prefer it over CA glue so it might be wise to get both and try them on scrap pieces of plastic to see which one you like best. Bondo. Bondo is an all purpose body filler that is typically used for filling dings or scratches on vehicle exteriors, but it works really well when smoothing pieces of armored costumes. You can find this product at automotive and hardware stores for a low price. Bondo Glazing and Spot Putty is wonderful at filling tiny pin holes and fine lines in props or costumes. Bondo products are easy to sand and create a smooth surface for your paint to adhere to. Spray Paint. There are all sorts of spray paint brands to choose from, but I stick to two main brands- Rustoleum and Krylon. I prefer Rustoleum over Krylon because I feel like their paints adhere better to plastic in Florida's humidity, but sometimes I like Krylon's color choices more than any other brand. Be aware of finishes when buying spray paint. There are matte, satin, semi-gloss, and glossy paints to choose from. Most original trilogy armored costumes on the Imperial side have a glossy finish whereas troopers from The Clone Wars have a matte finish. Glossy paints can always be scuffed with a light grit sandpaper to look matte if you can't get that color in a matte finish. Masking Tape. Masking tape is great for taping off designs that you will paint. It's important to use painter's tape so that you don't peel off layers or primer or paint that has already been applied. If I'm doing a costume on a tight budget, I use blue painter's tape that you can purchase at any hardware store. If I have a little extra money to spend, I love using Frog Tape. This brand is excellent at preventing paint from bleeding under the tape. If you're trying to get a super sharp line on your paint, I would use Frog Tape. If you're planning on weathering the paint job and scuffing it up, using blue painters tape will do the job just fine. Safety is super important when building costumes! Please do not underestimate the dangers of building a costume, even if it's a small project. It doesn't take much time or effort to be careful. Safety Glasses. I can't even count the amount of times I've had bits of plastic fly into my eyes because I was trimming armor and my Dremel decided to spaz out while I wasn't wearing safety glasses. Do not make this mistake because it could cause permanent damage to your eyes. When Dremeling a piece of plastic, it only takes a split second for a chunk of plastic to come flying into your eyes and cause damage or even blindness. Safety glasses are cheap and lightweight so there's really no reason to not wear them. Grab a few pairs from the hardware store and make sure you always have some in your toolbox to throw on when working on armor. Gloves. There are different types of gloves for different projects. Thin latex gloves are great to wear when painting or using chemical products. I would suggest getting a box of throw away gloves to wear so that you don't get spray paint or chemical residue all over your fingers. Construction or garden gloves are a good idea to wear when using Dremels, knives, or any other sharp tools. I've seen people cut their fingers and be rushed to the hospital for stitches because they carelessly didn't wear gloves. Some garden gloves have rubber palms and finger pads so it's easier to grip and hold onto tools while wearing them. Here I am wearing a mask, glasses, and a hat to keep plastic shavings out of my lungs, eyes, and hair. Masks. Sanding and painting are two big elements of building a costume that could seriously hurt your lungs. There are different kinds of protective masks to wear while painting and sanding so that you don't inhale dust or chemicals. Always spray paint in a well ventilated area and wear a mask to keep your lungs safe. Proper Clothing. Much like wearing safety glasses, your body needs to be safe too. If you're cutting plastic or using sharp tools, make sure you're wearing the proper clothing. Jeans and a long sleeve shirt will protect your legs and arms from cuts or scrapes. 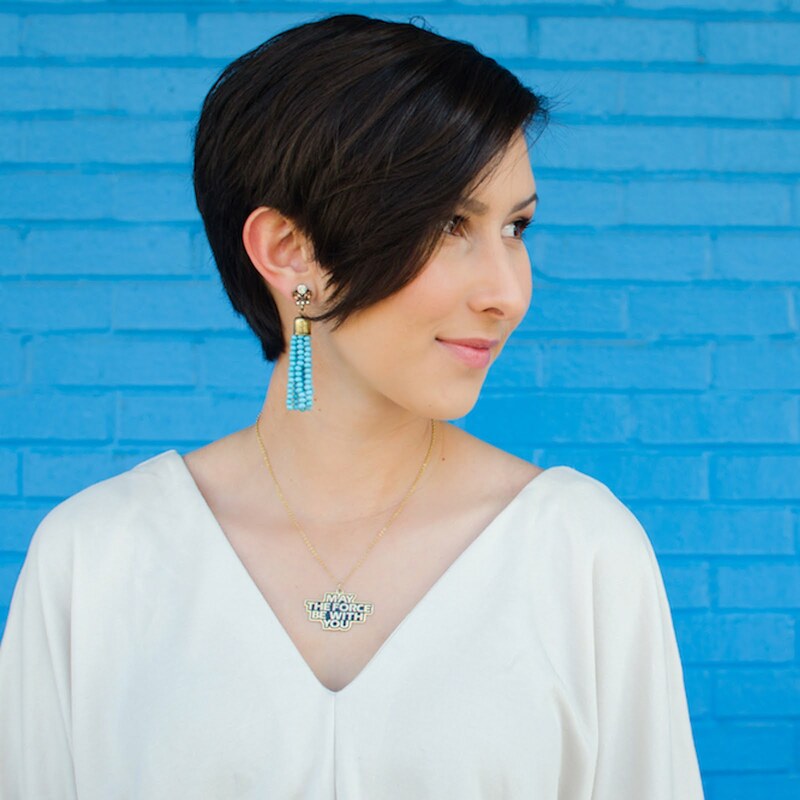 If you have questions about any of these tools or materials, feel free to send me an email at savannaakiefer@gmail.com or tweet me @Savanna_Kiefer.